re pack - backpack for split kiteboard „the backpack that is better than a golf bag“ We have defined a new dimension of traveling. The main motive behind the development of the re pack bag was to avoid over-sized baggage airline fees and have the possibility to get almost everywhere with all your kite gear on your back. It is sufficiently spacious for a split kiteboard, all your gear and even personal items with ingeniously placed pockets. We used only resistant and maximum quality materials for the longest possible working life. 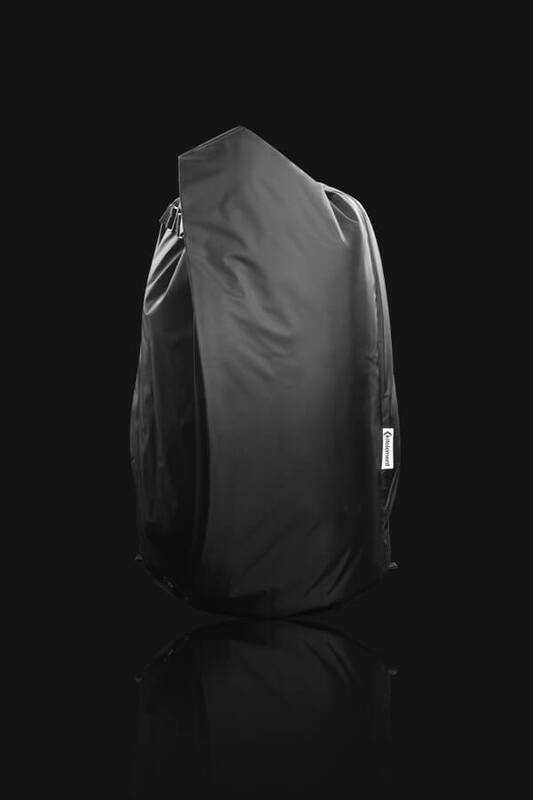 Re pack is designed for all those in search of a perfectly designed split kiteboard bag. We have defined a new dimension of traveling. The main motive behind the development of the re pack bag was to avoid over-sized baggage airline fees and have the possibility to get almost everywhere with all your kite gear on your back. It is sufficiently spacious for a split kiteboard, all your gear and even personal items with ingeniously placed pockets. We used only resistant and maximum quality materials for the longest possible working life. 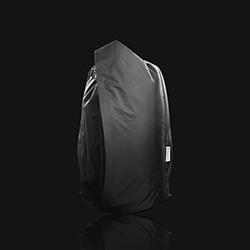 Re pack is designed for all those in search of a perfectly designed split kiteboard bag. The main advantages of the re pack travel bag Lie in the fact that it is made from resistant materials, Corrosion-resistant plastic zippers, a number of ingeniously placed pockets and the bags adjustable height. This backpack is ergonomically designed with shoulder straps adequately cushioned for maximum comfort, even when carrying a full load. We have also added a new waist strap for longer trips to take some pressure off your shoulder muscles. There is an option to regulate the height by adjusting the outside straps on the whole bag. The whole bag is lined with a layer of foam, which reliably protects all the content inside. The bottom part of the bag is made from resistant material to avoid any unwanted odor. A washable film is used on the inside to protect from the intrusion of sand and any other dirt. There is an option to regulate the height by adjusting the outside straps around the whole bag. Placed in the back part, it keeps vulnerable parts of the kite protected all year round. This pocket is then divided by a screen to avoid scratching the two halves of the split kiteboard. Therefore, there is no need to uninstall the fins. The dimensions of the re pack bag was designed to contain: split kiteboard, 2 kites in re press bags, a pump, a harness, 2 bars and any essential personal items. The size of the re pack travel bag fit the exact requirements to contain the equipment for any kite trip and a split kiteboard up to 140 × 43 cm in dimension.